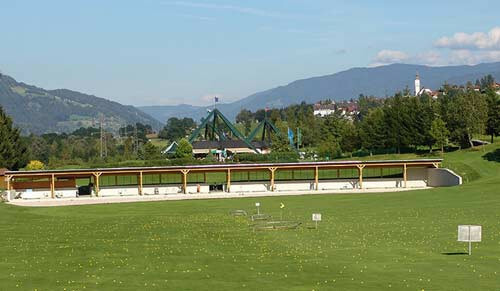 Our driving range is situated beside hole 1. 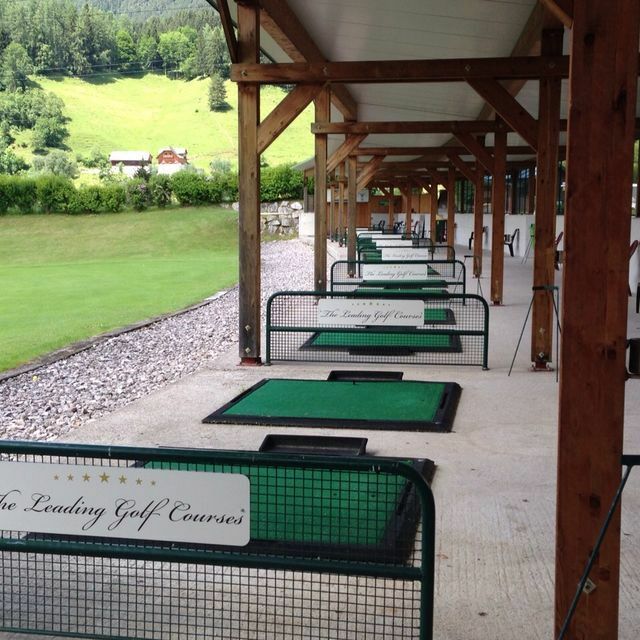 Because our driving rang is sheltered, you can practice in all weathers. Furthermore, we have a practice area with lawn at the backside of the driving range. Besides, your APGA Pro Paul Hechl is always there for you to help with words and deeds.